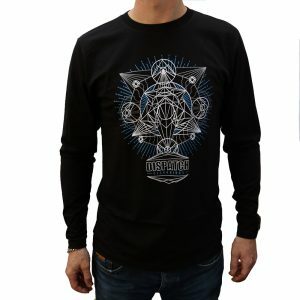 For our brand new shirt for 2017 we've invited Grym back on artwork duties with another of his signature geometric designs. 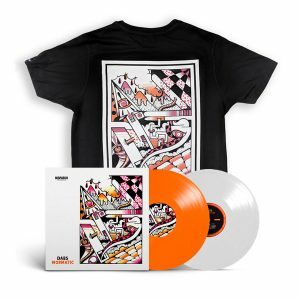 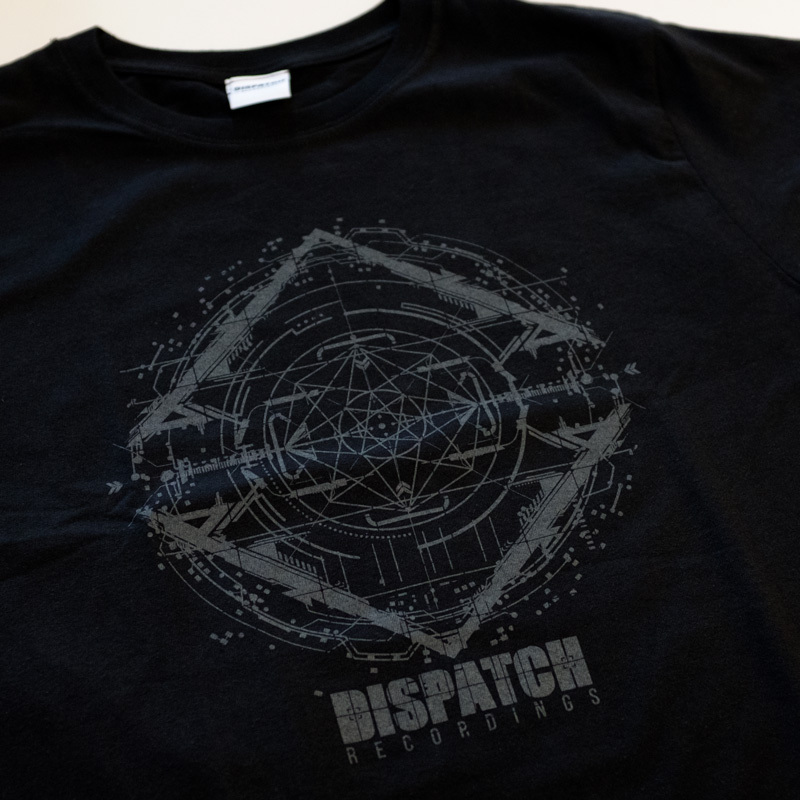 We've changed our print supplier for this latest print run as part of our continued efforts to provide the best quality merchandise possible. 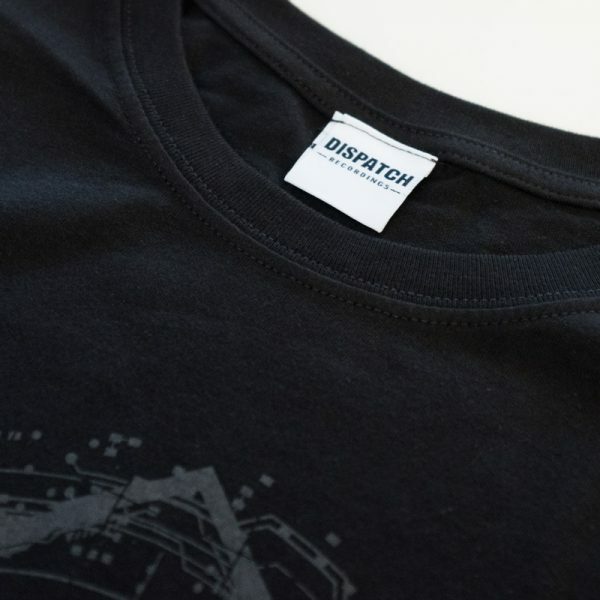 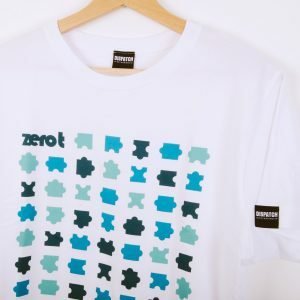 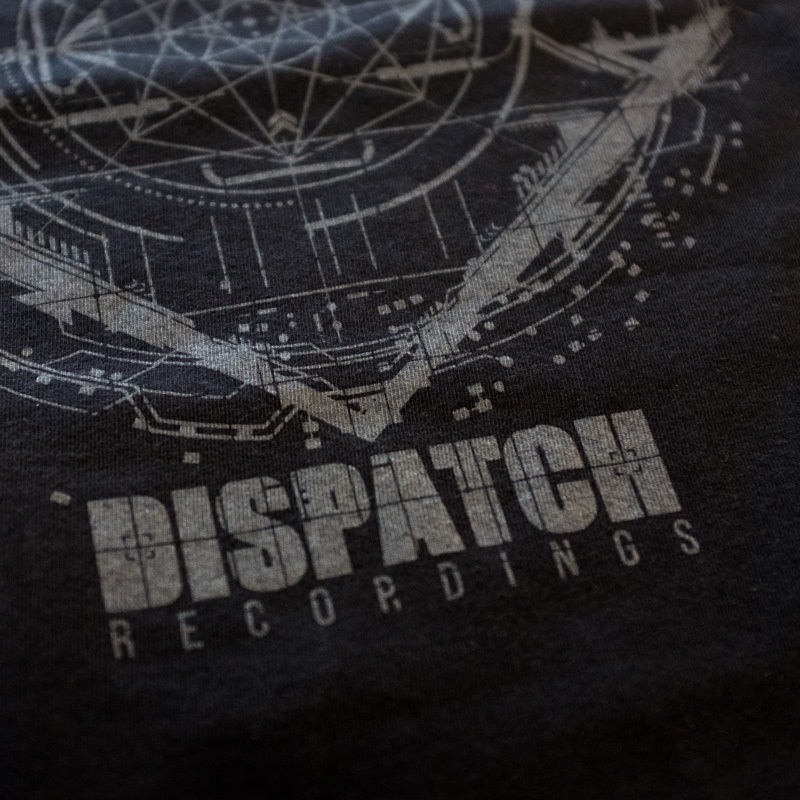 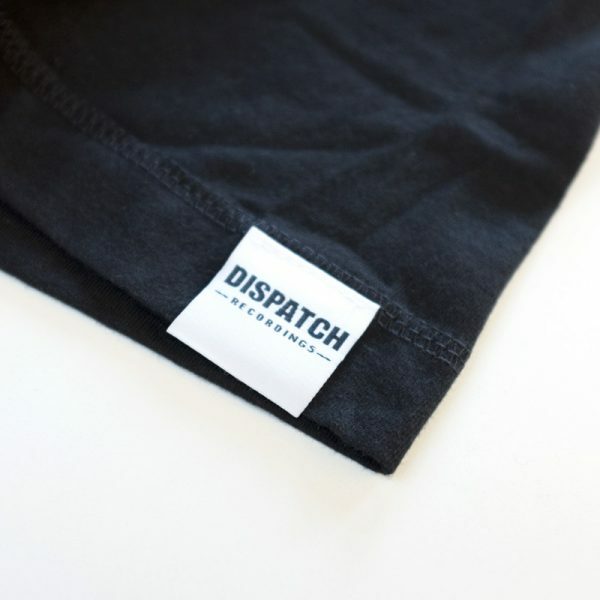 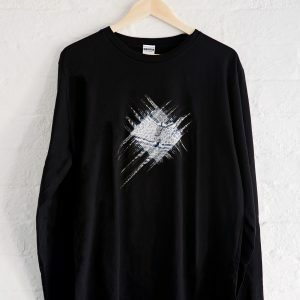 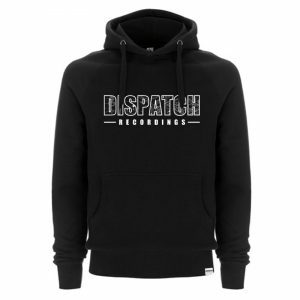 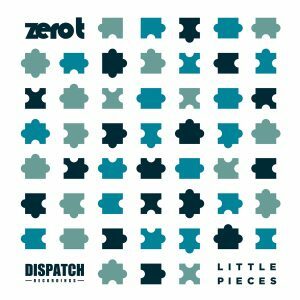 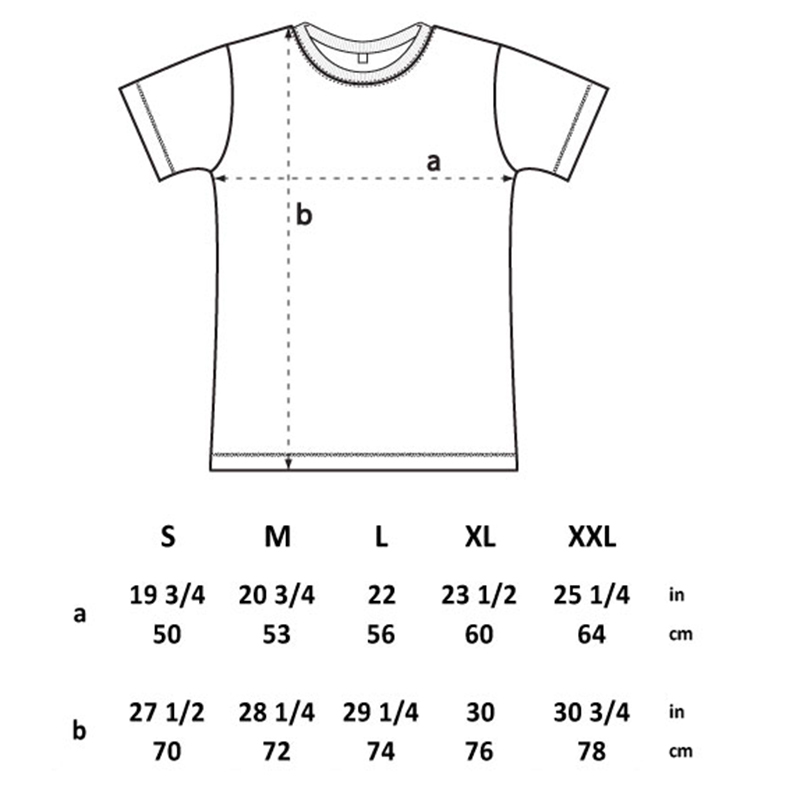 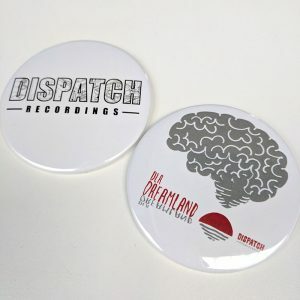 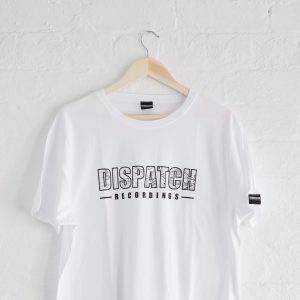 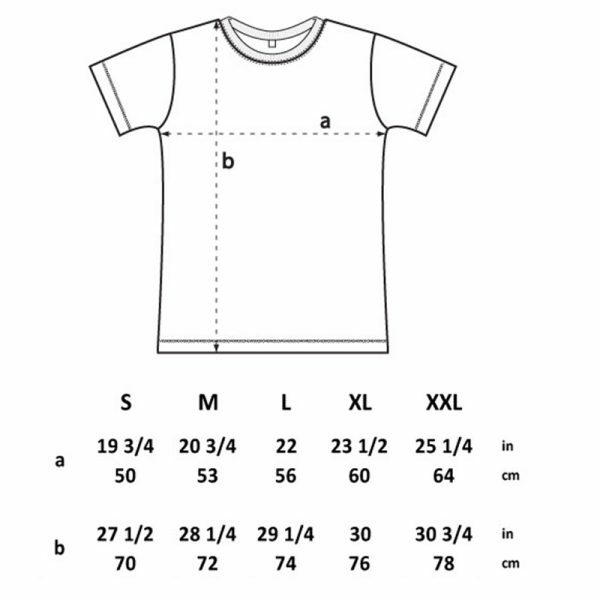 Each shirt comes complete with embroidered Dispatch Recordings neck and shoulder labels.